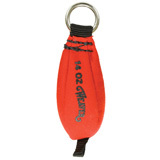 Arborist Gear Standard Throw Bag 14oz. 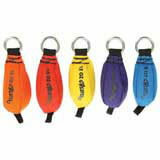 Standard Single Color Cordura Nylon Throw Bag w/ Bottom Loop . Red bag with bottom loop included. Constructed of durable cordura nylon.